Meet Cable in the New Deadpool 2! Meet Cable in the new Deadpool 2 trailer! 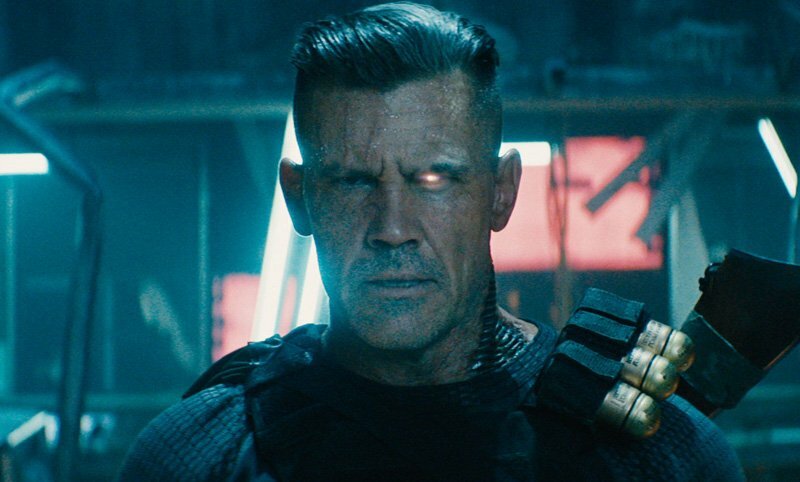 Get ready to meet Josh Brolin’s Cable in the brand new Deadpool 2 trailer, which you can watch using the player below! You can also check out over 60 screenshots from the trailer by clicking here. 20th Century Fox will release Deadpool 2 in theaters on May 18. 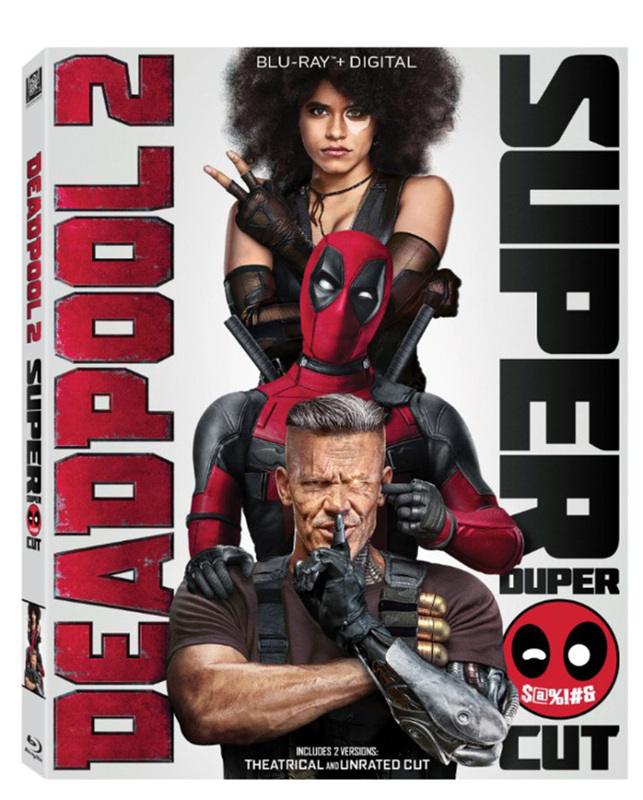 What do you think of the new Deadpool 2 trailer? Let us know your thoughts in the comments!